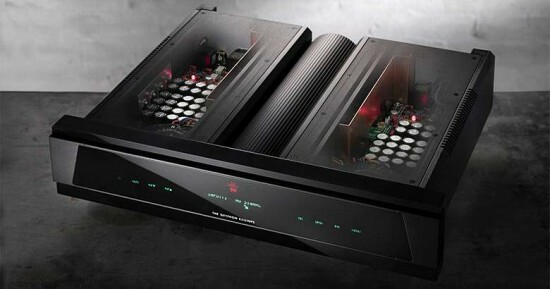  Three single-ended 75 Ohm BNC S/PDIF inputs. 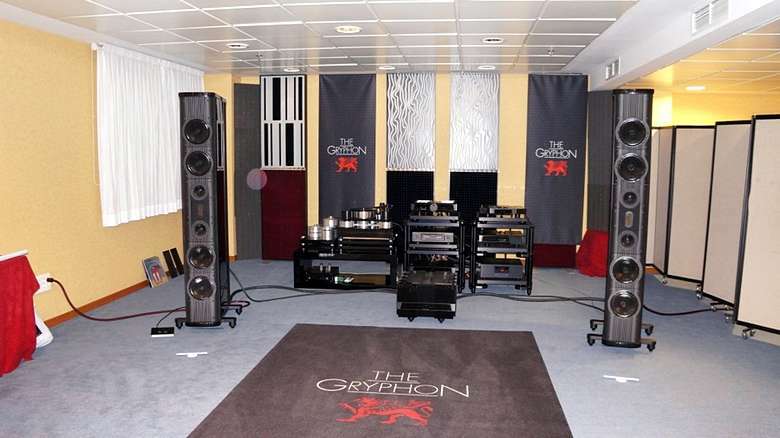 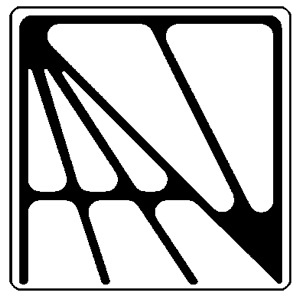 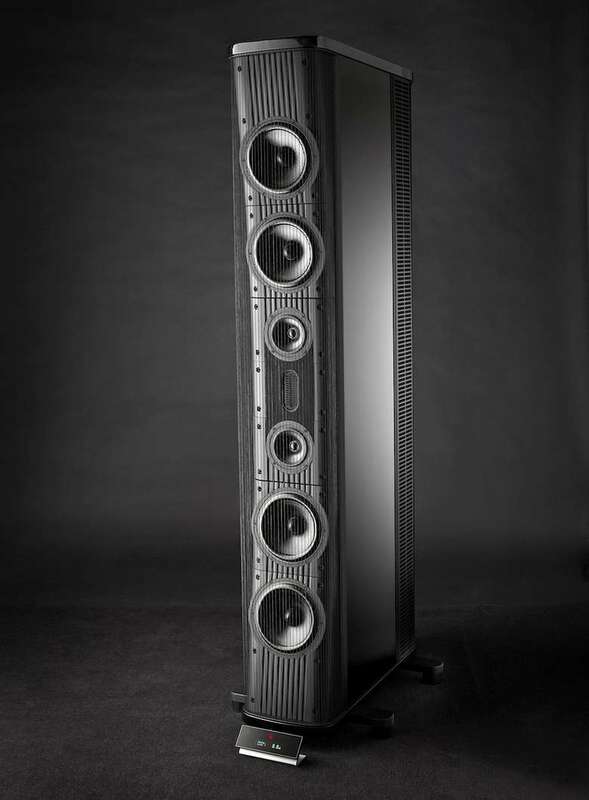 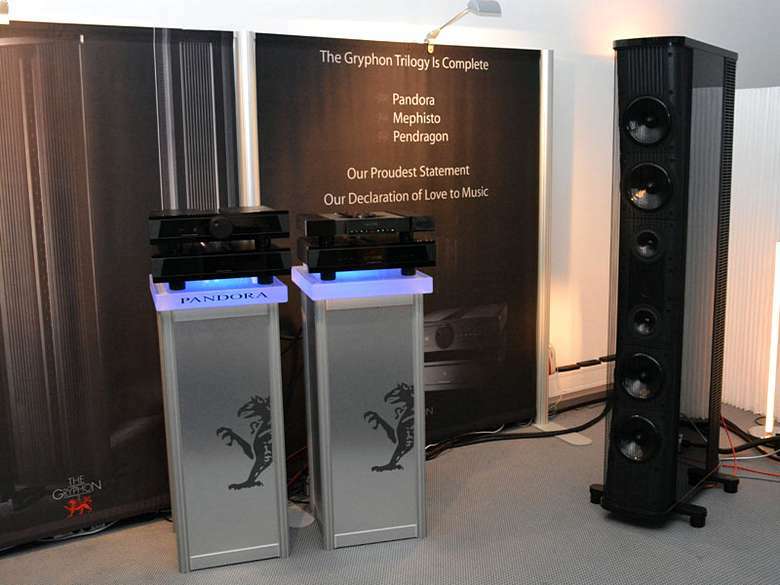 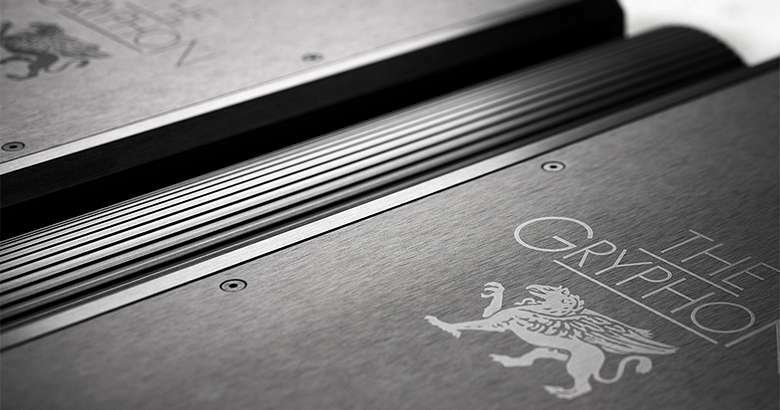 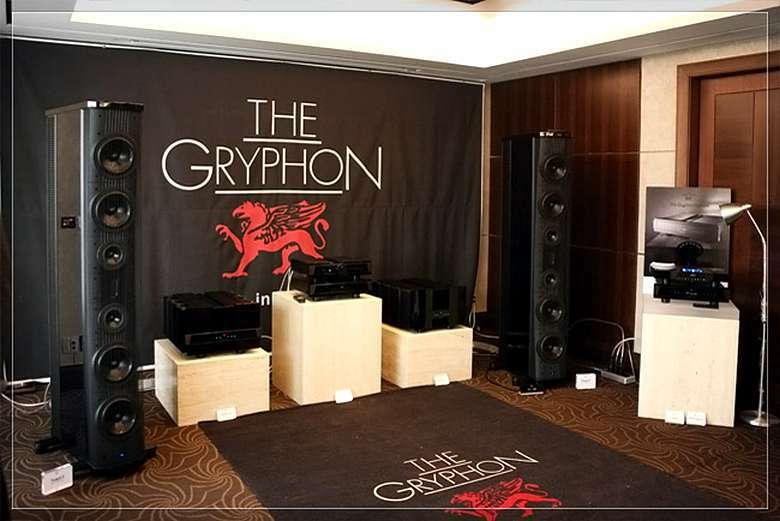 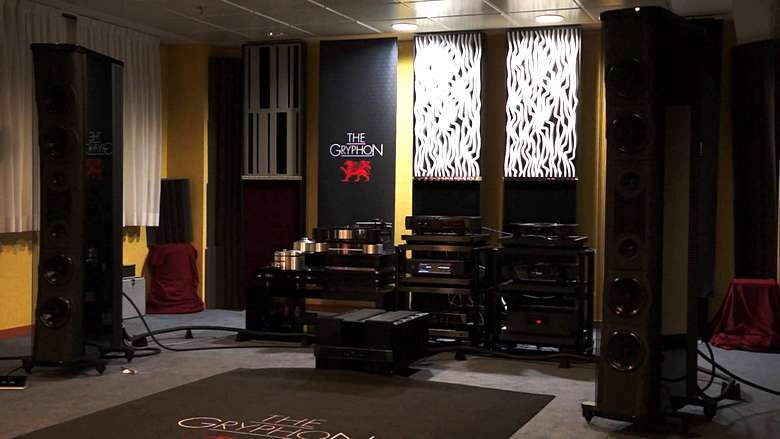 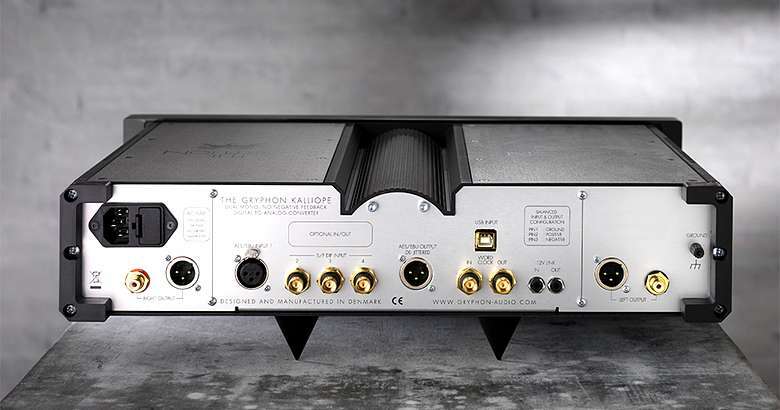 In addition to carefully executed, galvanically isolated digital inputs (three 75 Ohm BNC and one 110 Ohm XLR) to minimise jitter and noise, Gryphon Kalliope is also fitted with a 110 Ohm XLR digital output which makes the de-jittered signal from the selected input available to other equipment. 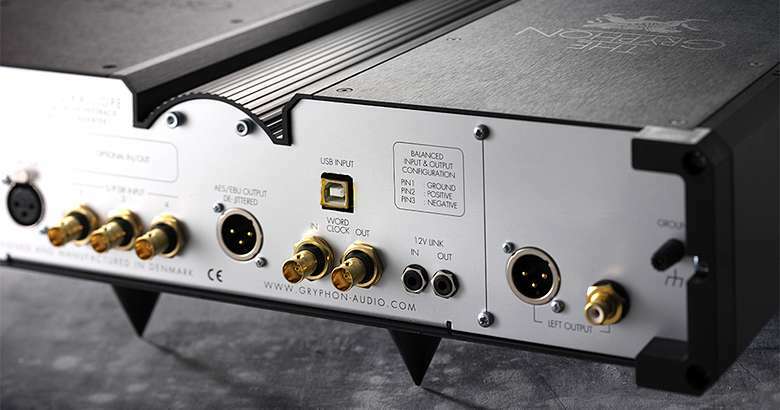 Gryphon Kalliope eliminates phono plug S/PDIF connections, because the BNC connector is the only way to ensure a true 75 Ohm impedance for optimal data transfer.